Since I have vacation at this moment, I have been enjoying doing lots of scrapbooking lately. 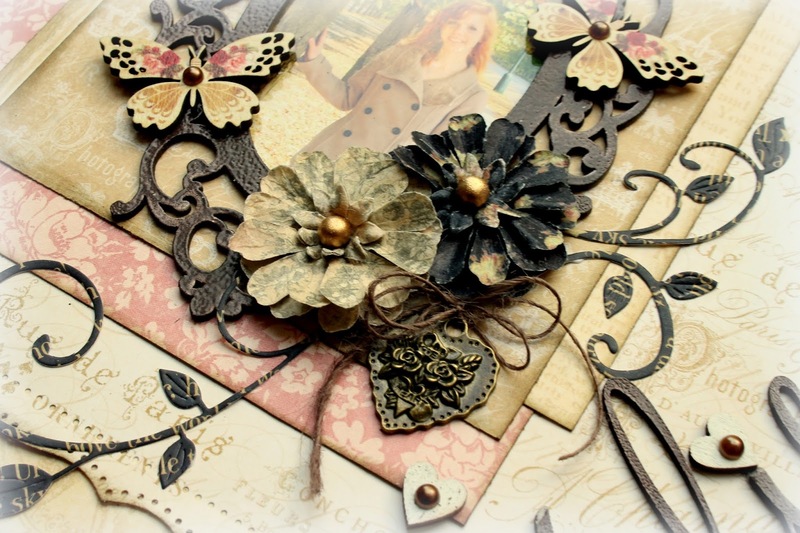 Today I will show you a lay-out I made for the Dusty Attic May challenge. Their mood board is a feminine and romantic one, so I decided to make a lay-out about me with it. Aangezien ik deze maand vakantie heb, heb ik lekker de tijd om te scrappen. Zo maake ik een lay-out voor de wedstrijd bij Dusty Attic. Hun moodboard.is heel meisjesachtig en romantisch, dus besloot ik om er een lay-out over mezelf mee te maken. I used papers from Graphic 45's "Ladies Diary" collection. The frame, borders and title are all chipboard pieces from The Dusty Attic. Ik heb papier gebruikt uit de Graphic 45 "Ladies Diary" collectie. 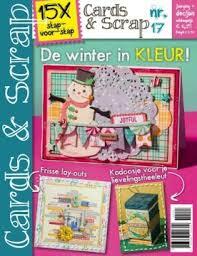 Het frame, de randjes en de titel zijn allemaal chipboard van The Dusty Attic. 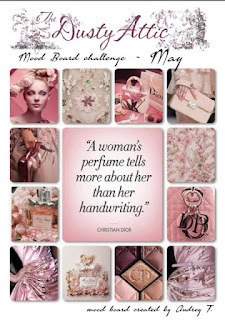 I was inspired by the pink colour scheme of the mood board, by the feminine elements and by the black details in some of the images. 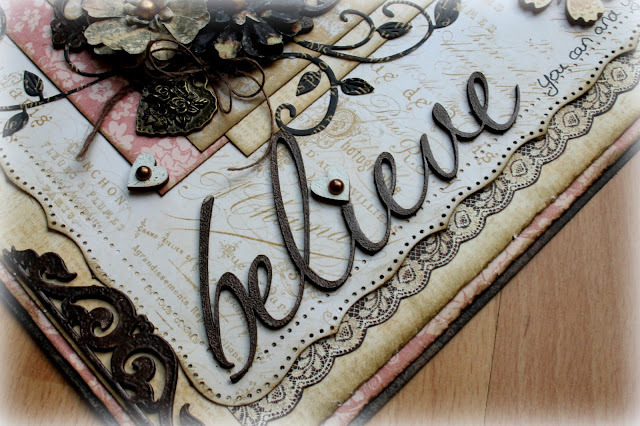 I tried to resemble them by applying dark brown embossing powder to the chipboard elements. 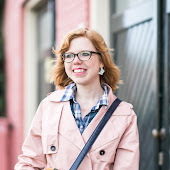 Ik liet me inspireren door het roze kleurenpalet van het moodboard, de vrouwelijke elementen en door de zwarte details in een aantal van de afbeeldingen. Ik heb geprobeerd die in mijn lay-out te laten terugkomen door de chipboard figuren van een laagje donkerbruin embossingpoeder te voorzien. 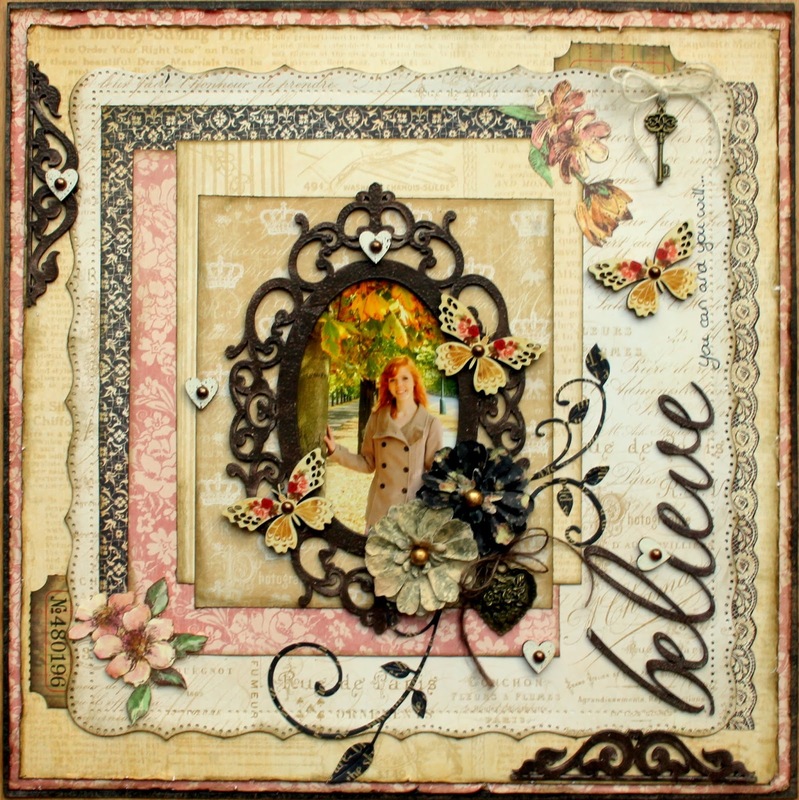 I also added two Prima flowers, a charm and two wood butterflies to the frame to further embellish it. Ik heb ook twee Prima bloemen, een charm en twee houten vlinders aan het frame toegevoegd als versiering. Dankjeel voor je bezoekje aan mijn blog! Oh, how gorgeous, Romy! Such beautiful colors and I LOVE that framework you added to your sweet photo! The embossing powder on the chipboard is such a beautiful color and texture, and the flowers and butterflies are so adorable. Really love the ticket stubs peeking out here and there, too. This layout is gorgeous, Romy! It is just breathtaking! This is gorgeous! LOVING the colors, the flowers and the butterflies!!!!!!!!!!!!! Wauw ik vind je layout echt prachtig! Super mooi het frame met de bloemen om je foto! 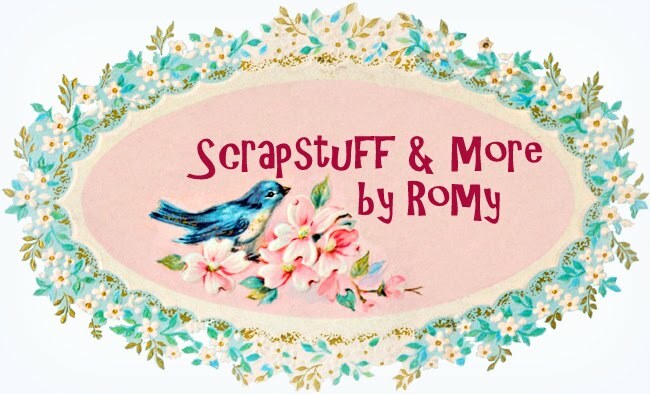 You are such a sweet and gorgeous looking girl Romy...so happy you scrapped this gorgeous photo and sharing it with us here at the Dusty Attic again this month...! Oh wow Romy!!! This is such a beautiful layout! !Very vintage french chic!! And I love the photo of you! Gorgeous! Thank you for joining us at Dusty Attic for the Mood Board Challenge! !